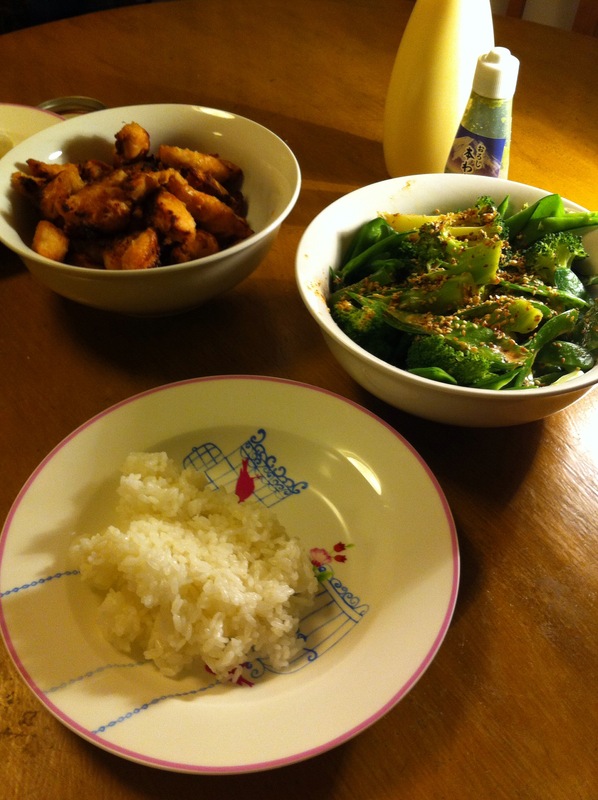 I made chicken karaage tonight. But wanting a slightly less greasy version, I grilled them rather fried them. 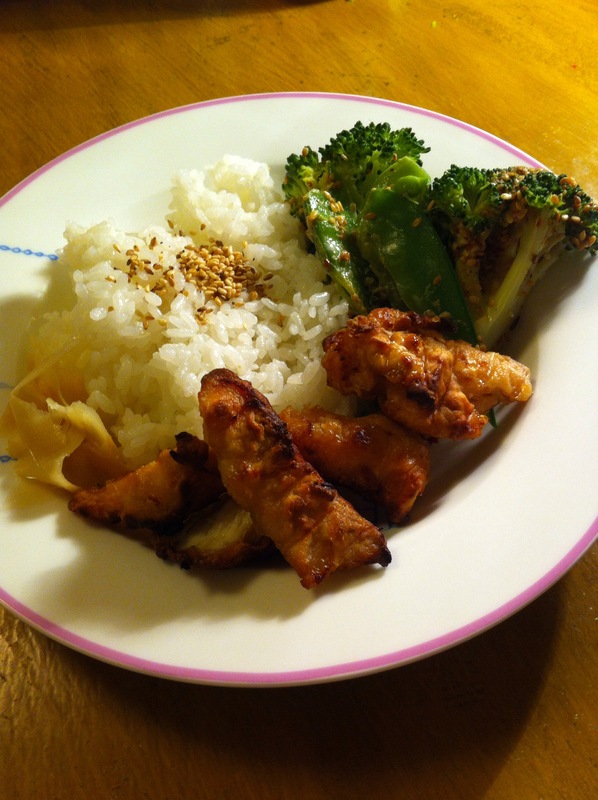 They turned out tasty, but not quite the same as karaage!